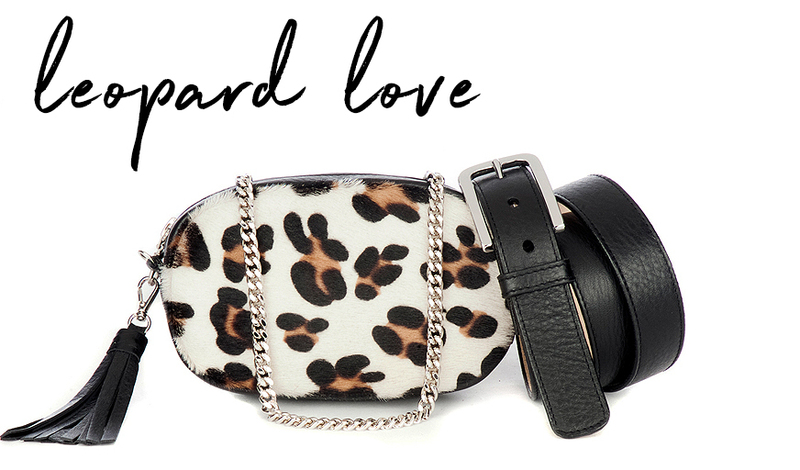 The BRAVE Leather collection of leather belts, bags & accessories for women are always custom handmade to order from the finest quality Italian leathers in our Toronto Workshop. Our guarantee - fine leather goods ethically designed and manufactured in Canada. Like a favorite pair of jeans, our leather goods will improve over time. We offer a 10 year wearout - repair or replace warranty on all our personal leather goods.